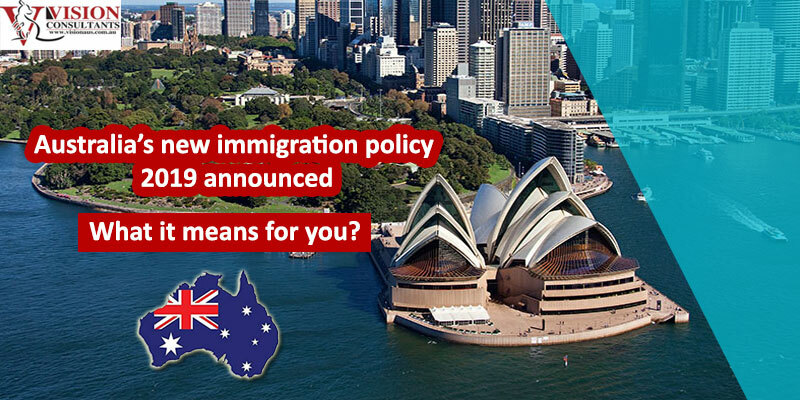 Recently, the state of New South Wales (NSW) has published its Priority Skilled Occupations List for visa 190 that provides state nomination for prospective migration applicants. It should be noted that the state nomination provides extra points for those prospective applicants who are struggling to further increase their points to be able to get an invitation under Skill Select. The NSW government shall continue to select the top most applicants which are deemed the most eligible in terms of education, experience and language skills. NSW will now be going to select and invite candidates on an ongoing basis throughout the financial year 2018 – 2019. It is also worth mentioning here that the occupations/fields listed in the Priority Skilled Occupations List are selected to meet the skill requirement and to further strengthen the economy of NSW. Certain occupations may be limited/restricted after a certain amount of time once the requirement is met and those occupations may be ‘capped’. Hotel or Motel Manager 141311. Early Childhood (Pre-Primary School) Teacher 241111. Diagnostic and Interventional Radiologist 253917. Registered Nurse (Aged Care) 254412. Registered Nurse (Child and Family Health) 254413. Registered Nurse (Community Health) 254414. Registered Nurse (Critical Care and Emergency) 254415. Registered Nurse (Disability and Rehabilitation) 254417. Registered Nurse (Medical Practice) 254421. Registered Nurse (Mental Health) 254422. Sheet metal Trades Worker 322211. Metal Machinist (First Class) 323214. Wall and Floor Tiler 333411. Air-conditioning and Refrigeration Mechanic 342111.
be verified. You will need to be living and working in the Orana Region.